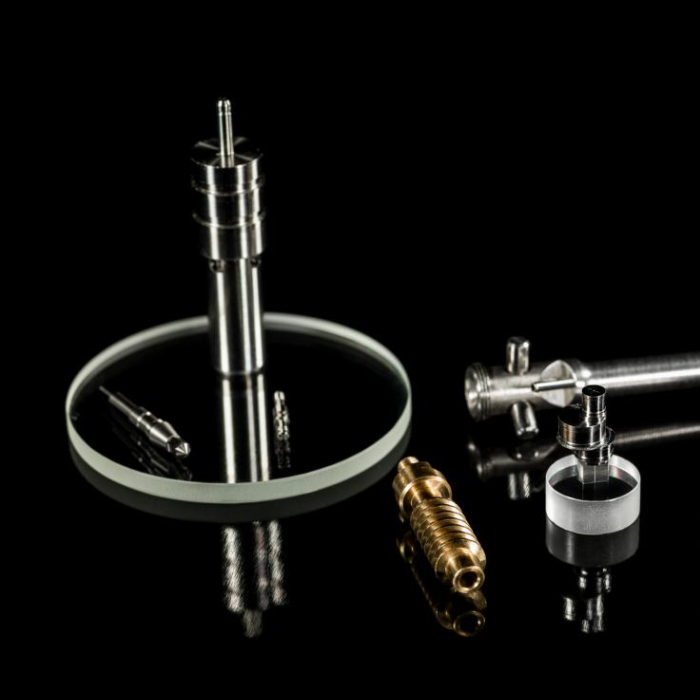 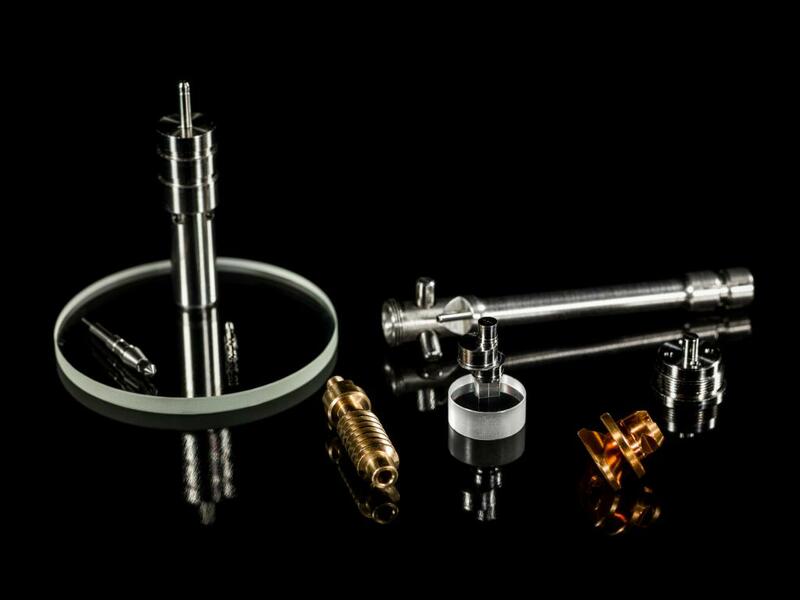 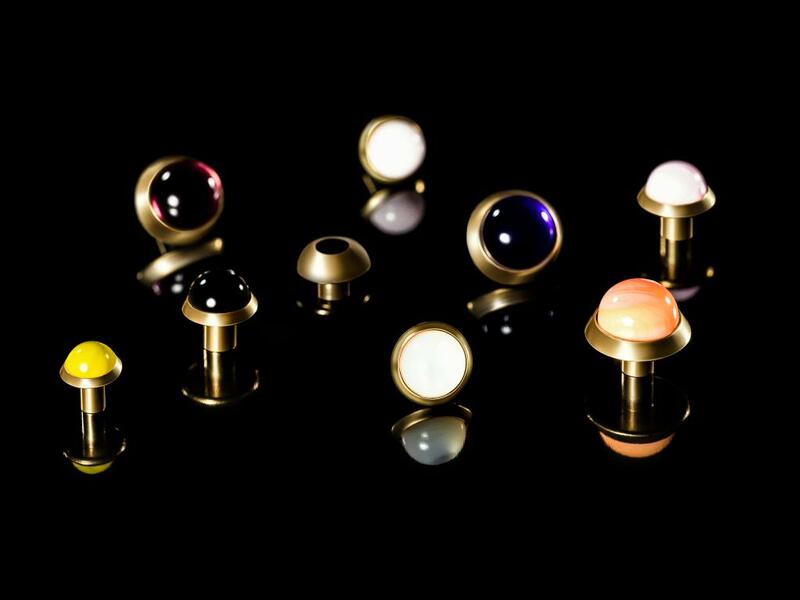 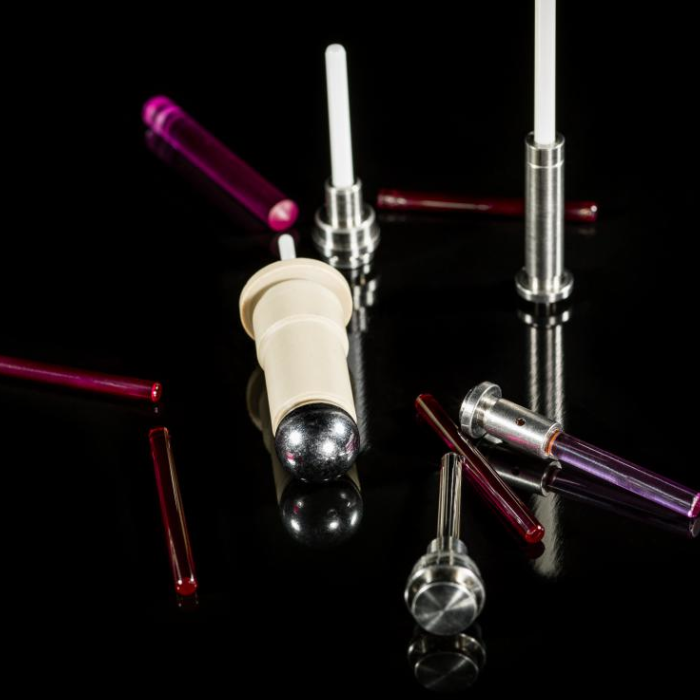 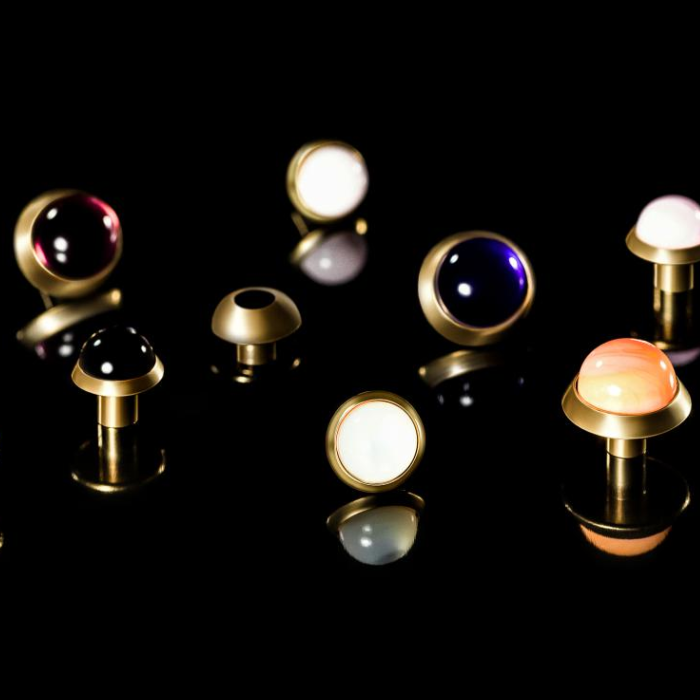 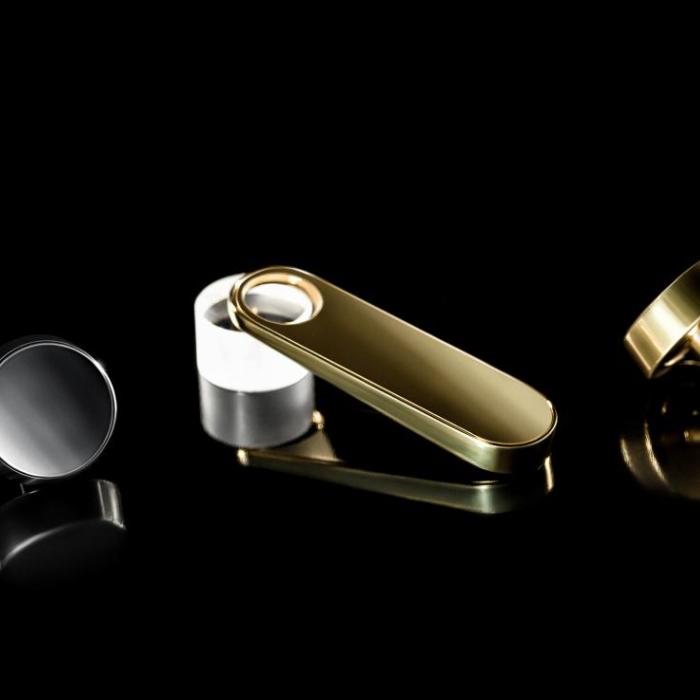 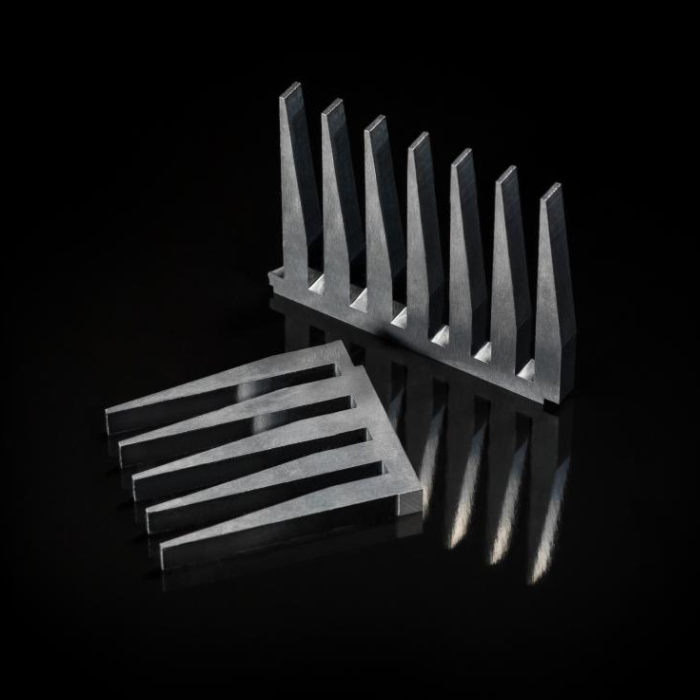 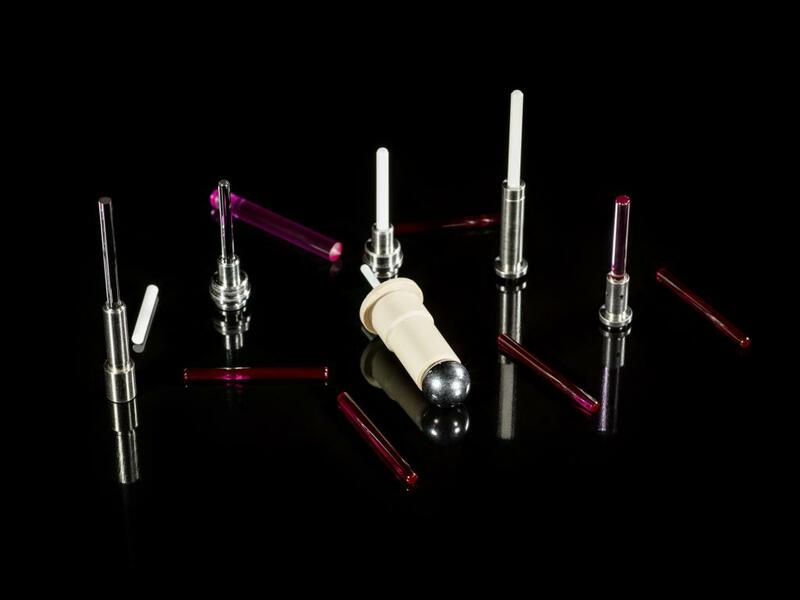 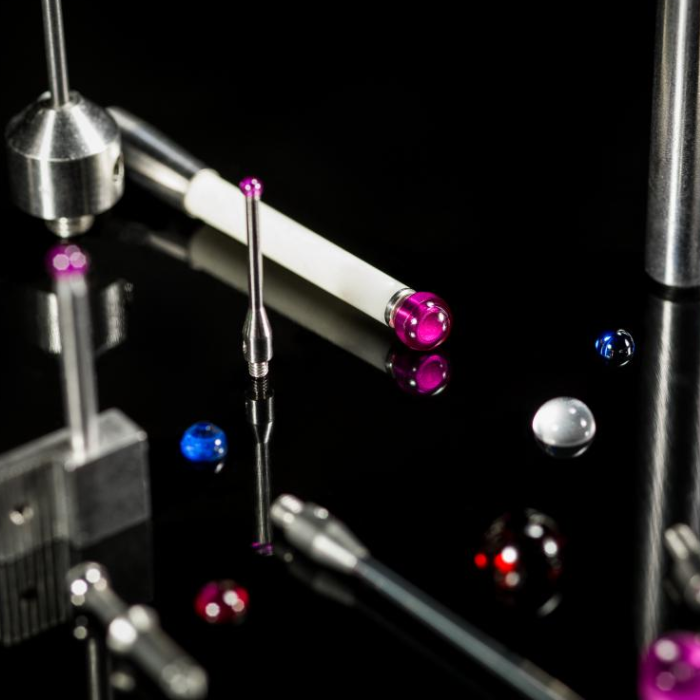 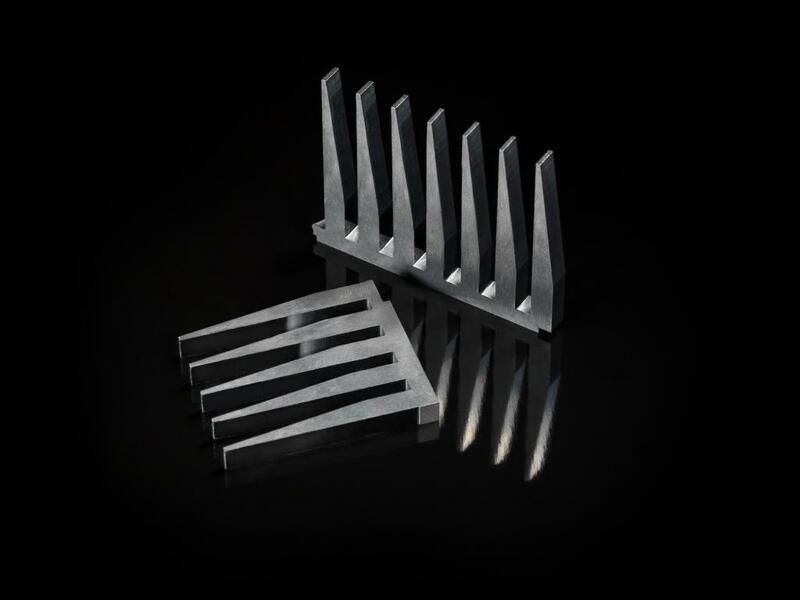 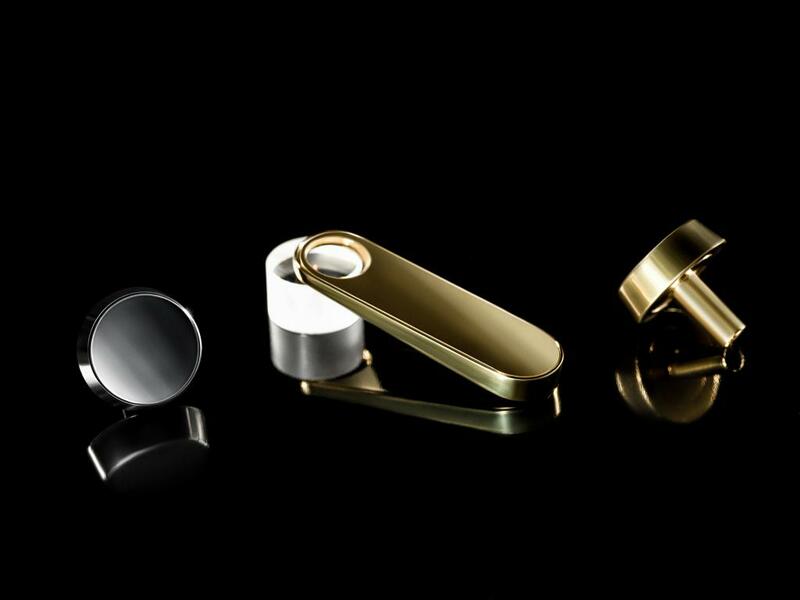 The Rubis-Précis Group manufactures contact prods and touch-sensing probes made of Tungsten Carbide, Ruby, and ceramic. 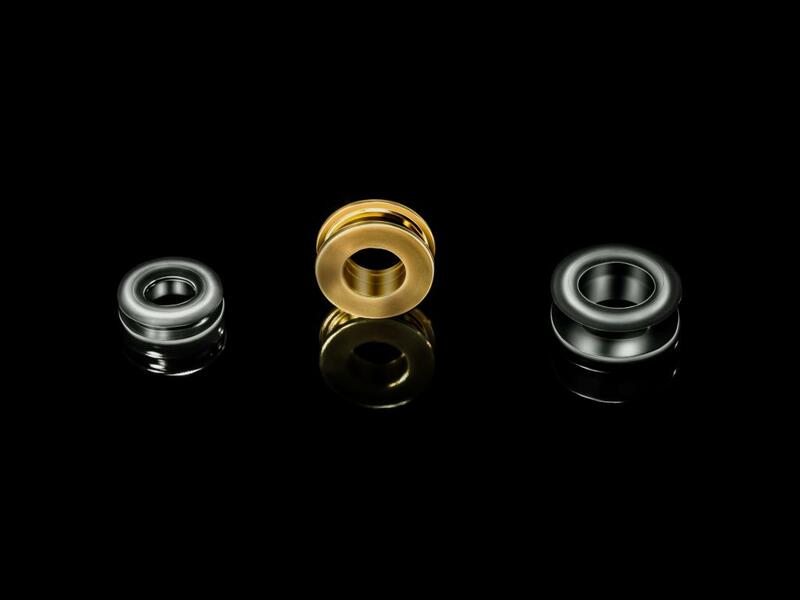 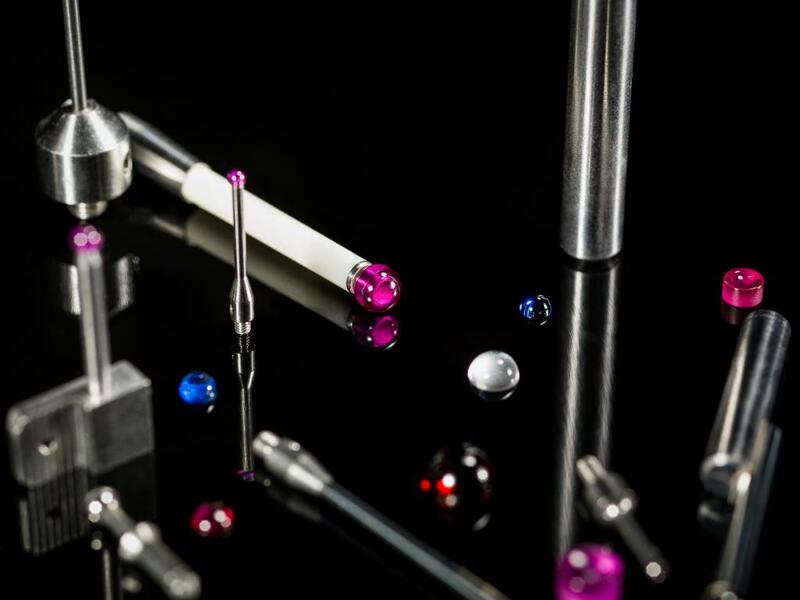 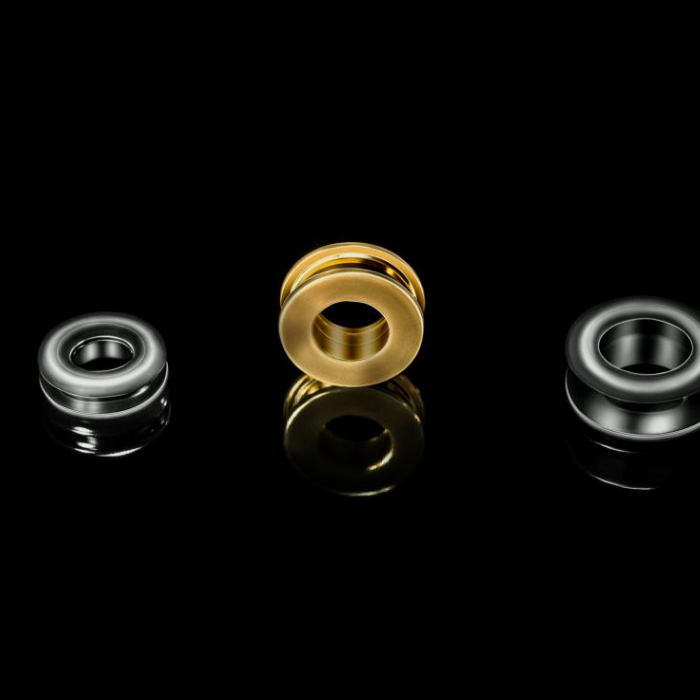 We handle the machining and assembly of high precision ruby beads with stainless steel, titanium, or ceramic parts. 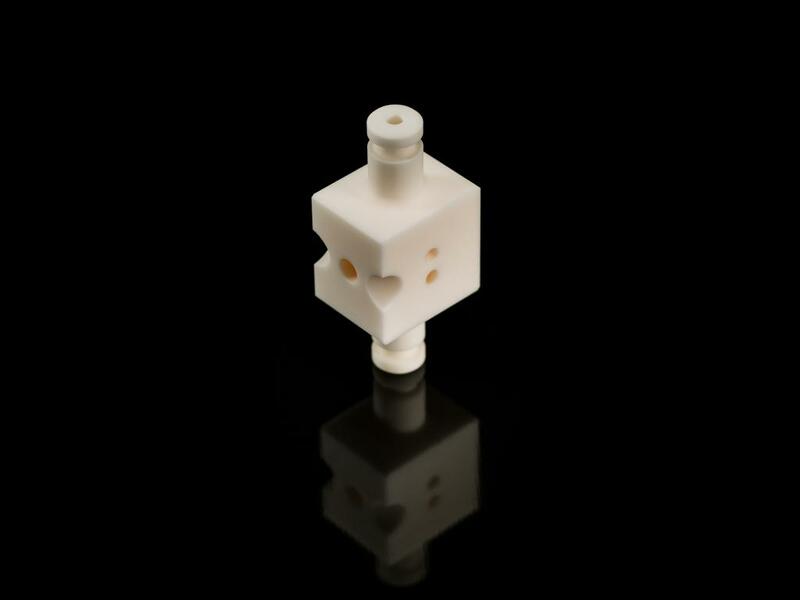 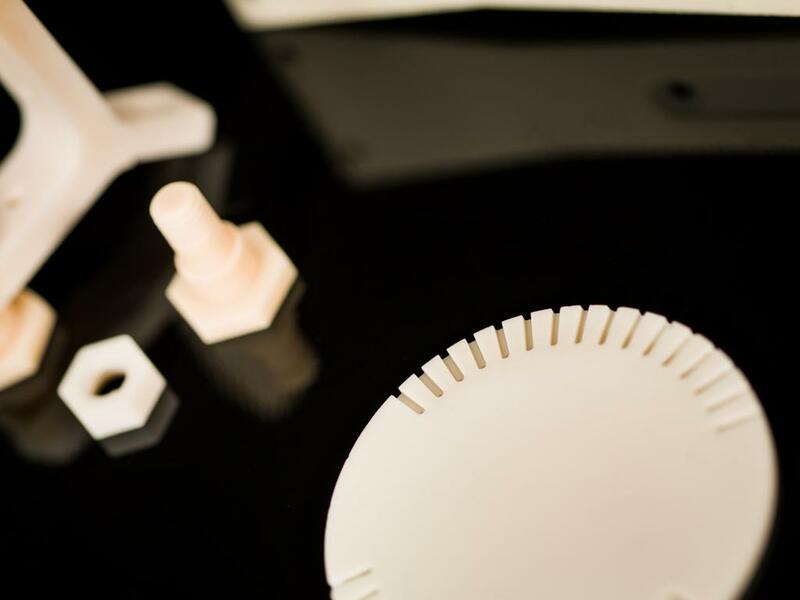 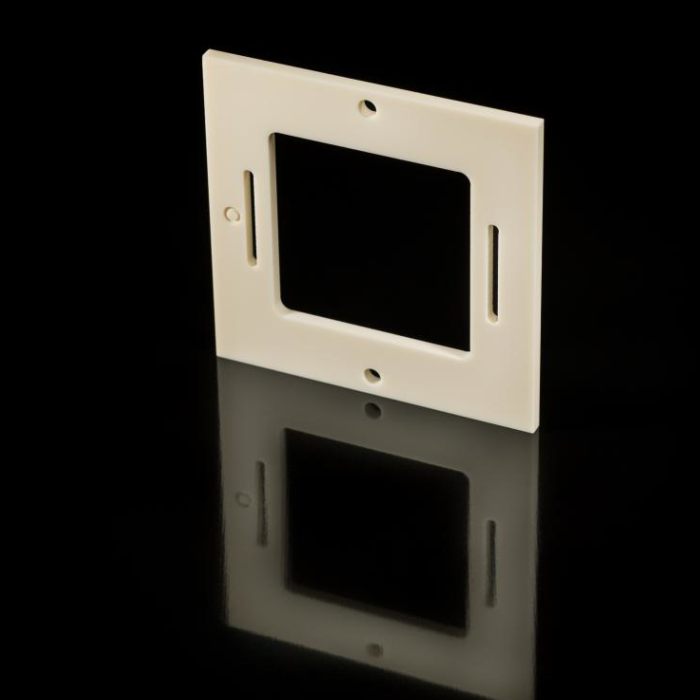 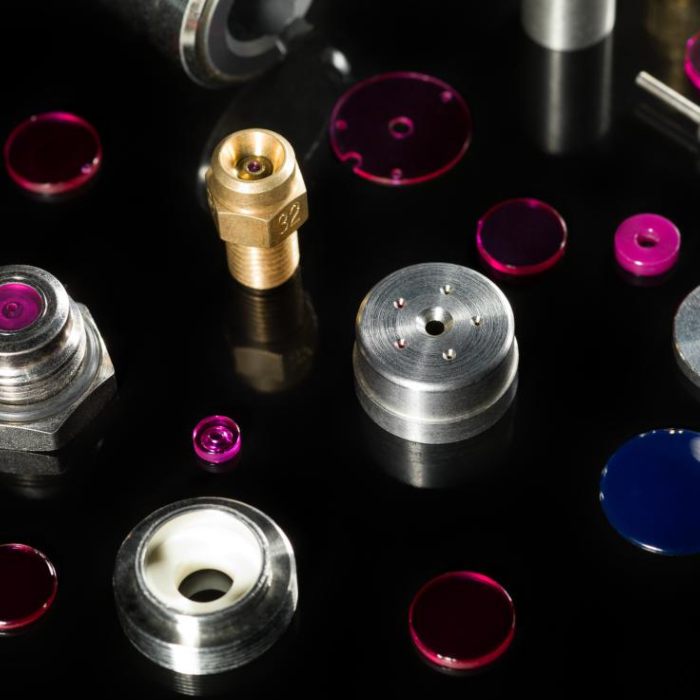 We manufacture various parts for these areas of activity such as connectors, gyroscopes, accelerometers, watertight bushings, etc. 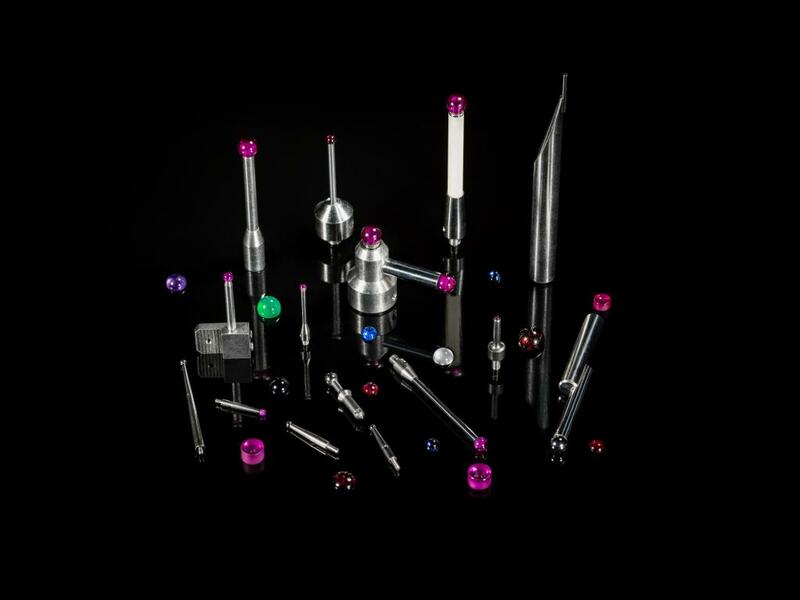 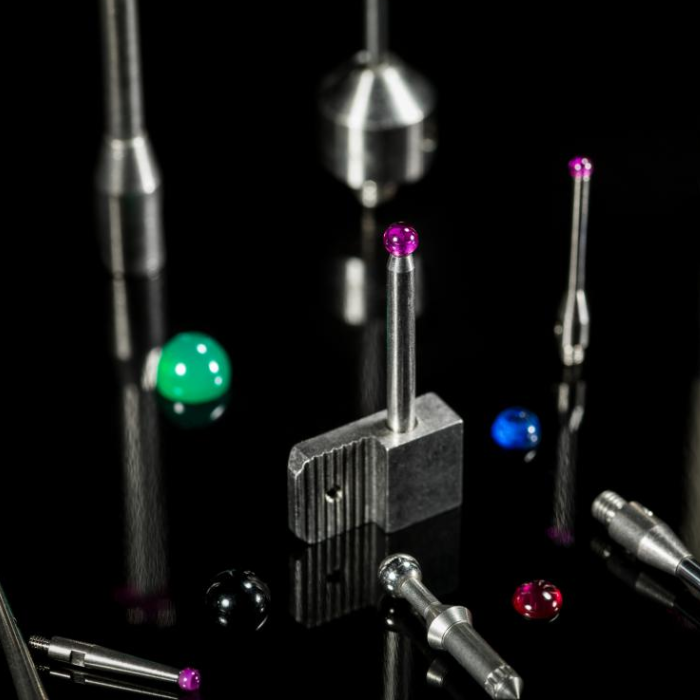 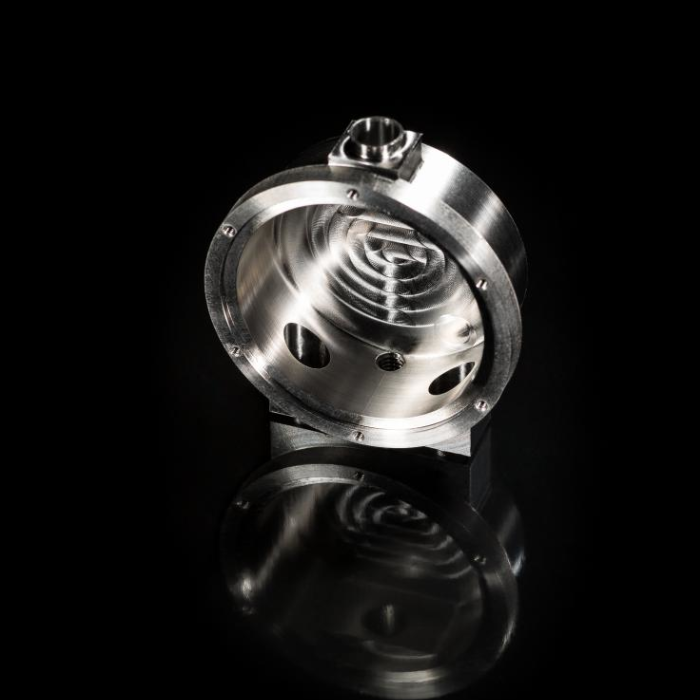 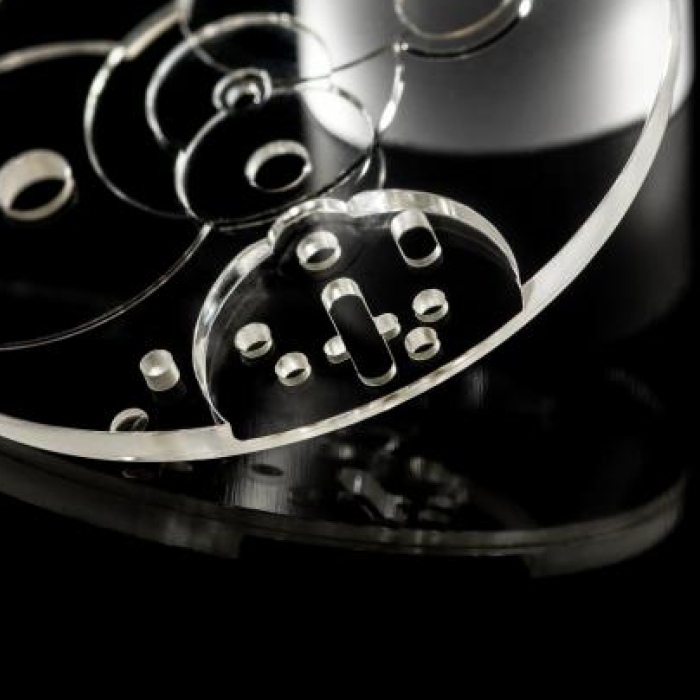 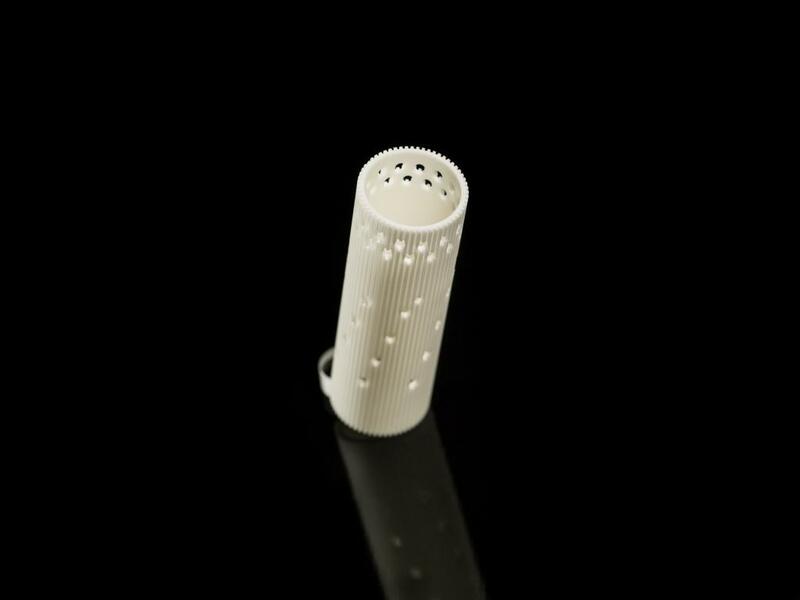 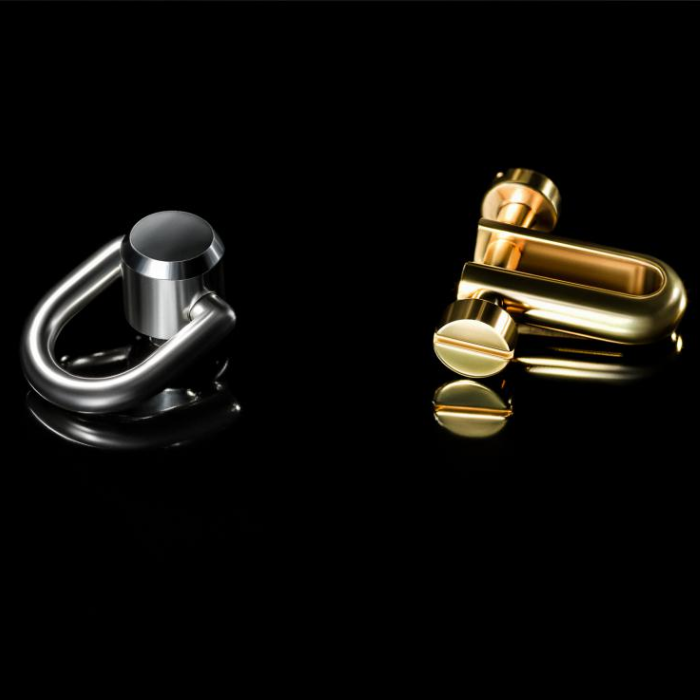 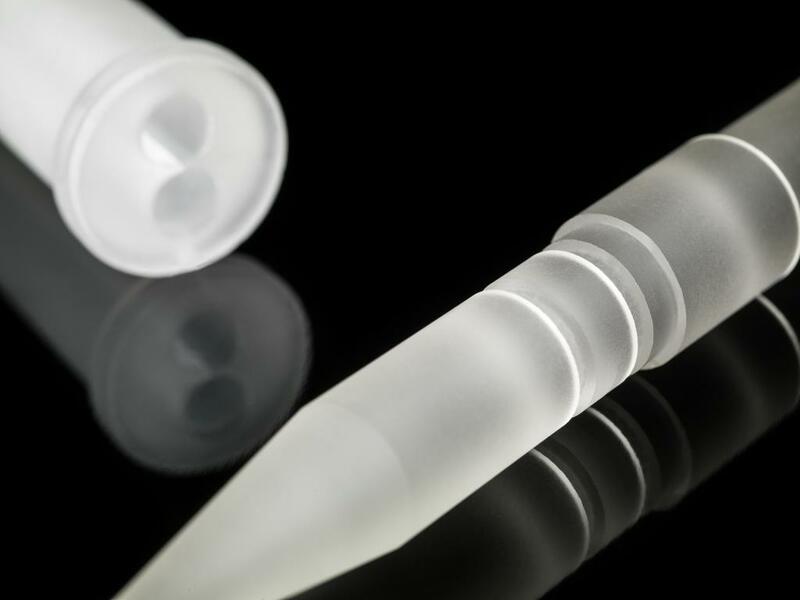 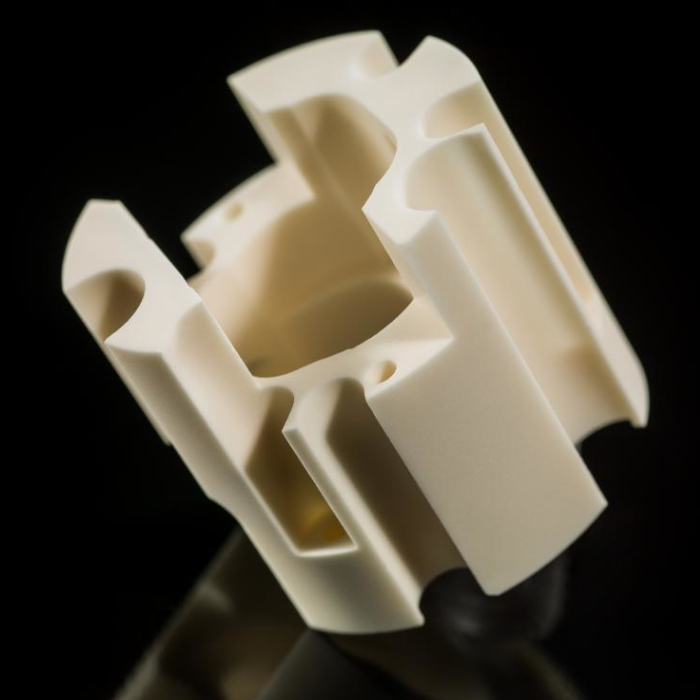 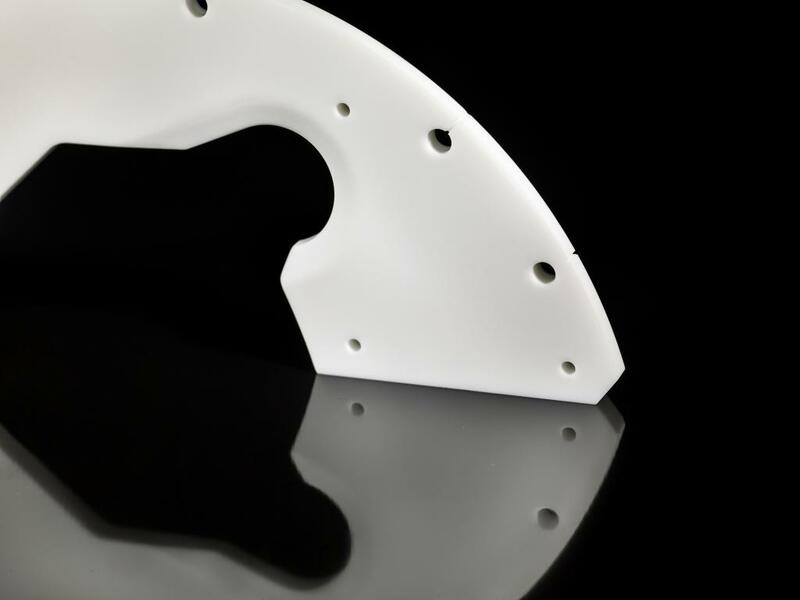 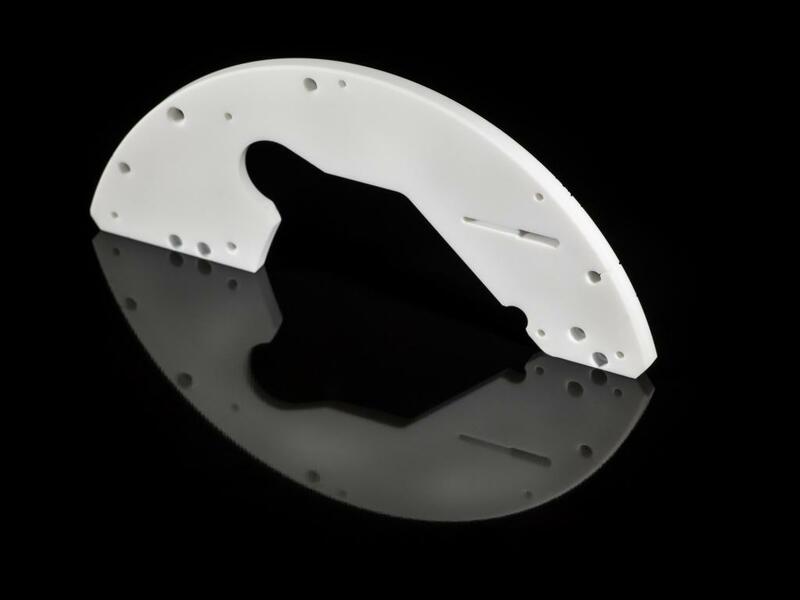 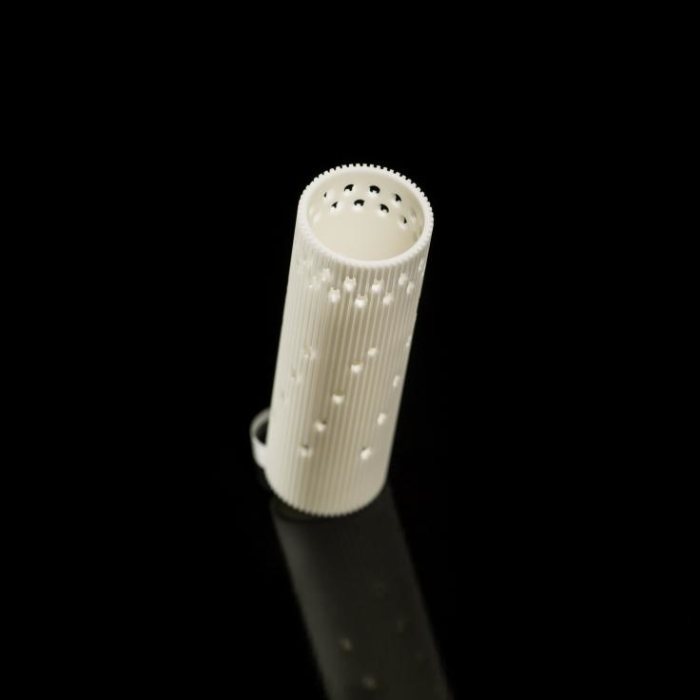 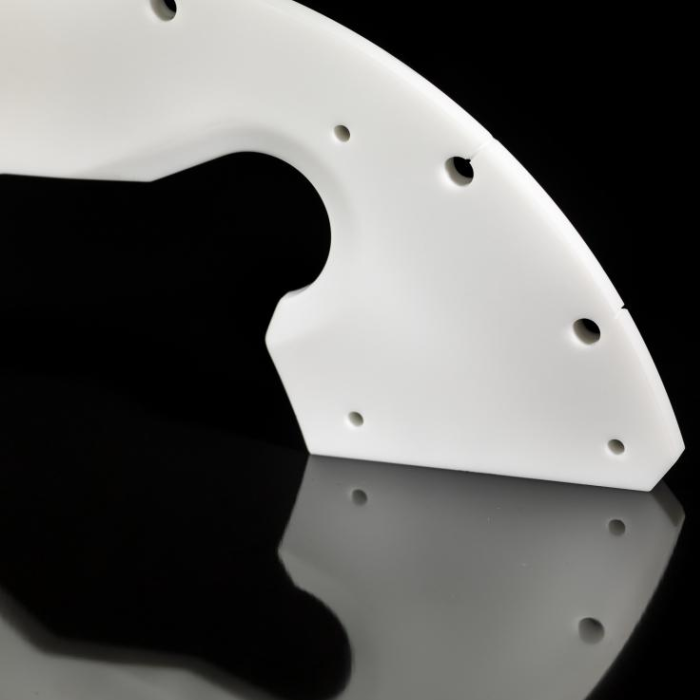 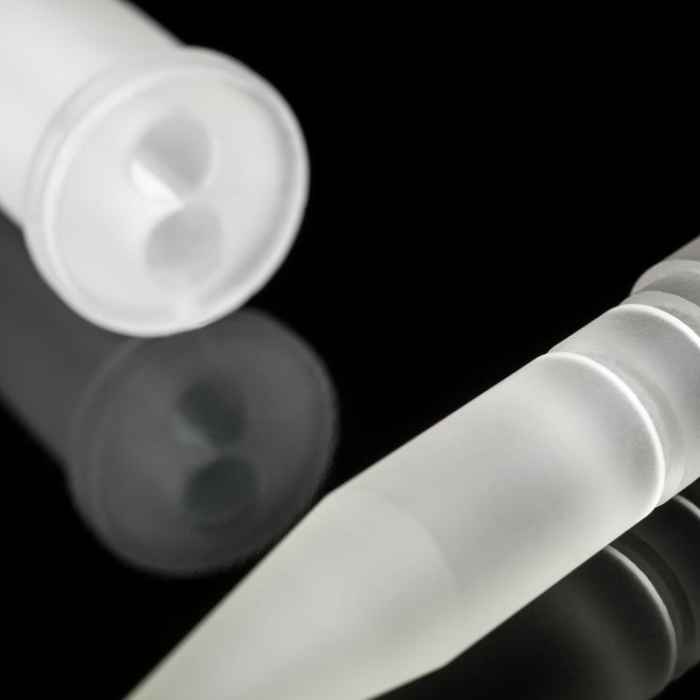 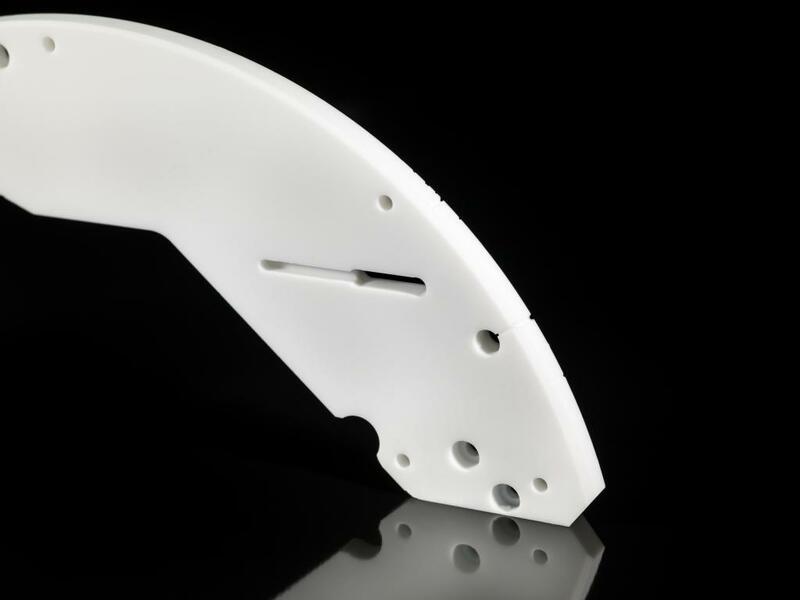 For this cutting-edge field, the Rubis-Précis Group manufactures components for pacemakers, analysis devices, implants, biocompatible ceramic femoral heads as well as various precision components for surgical tools. 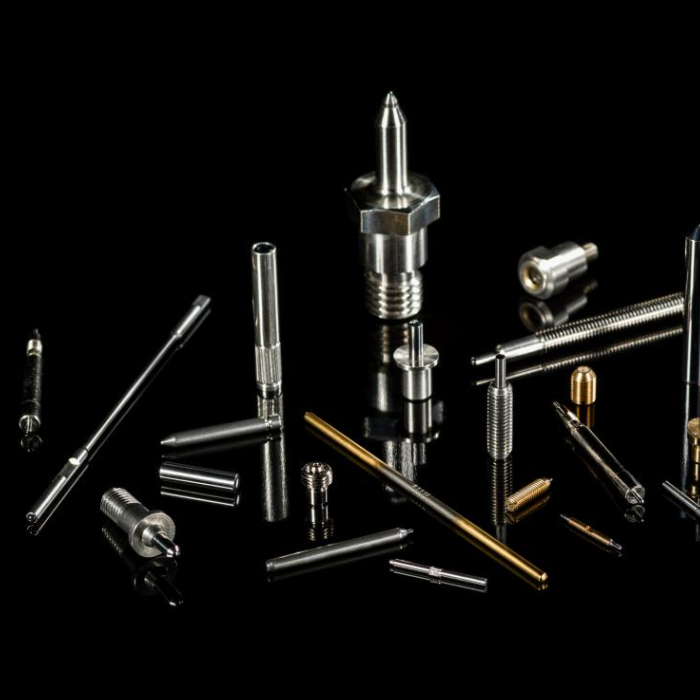 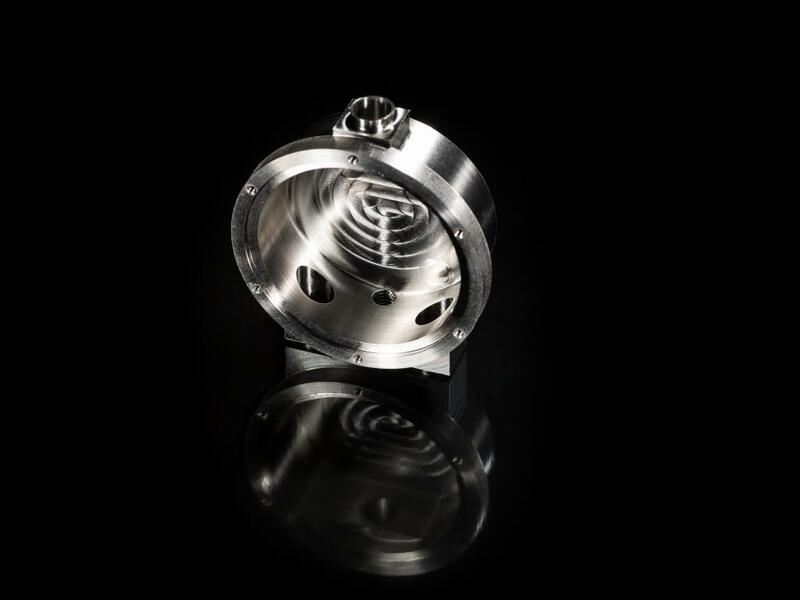 And also, components that are used in machines specialized in medical biology, such as pistons for dosing pumps, sealing valves, components for haematology analysers and endoscopes, etc. 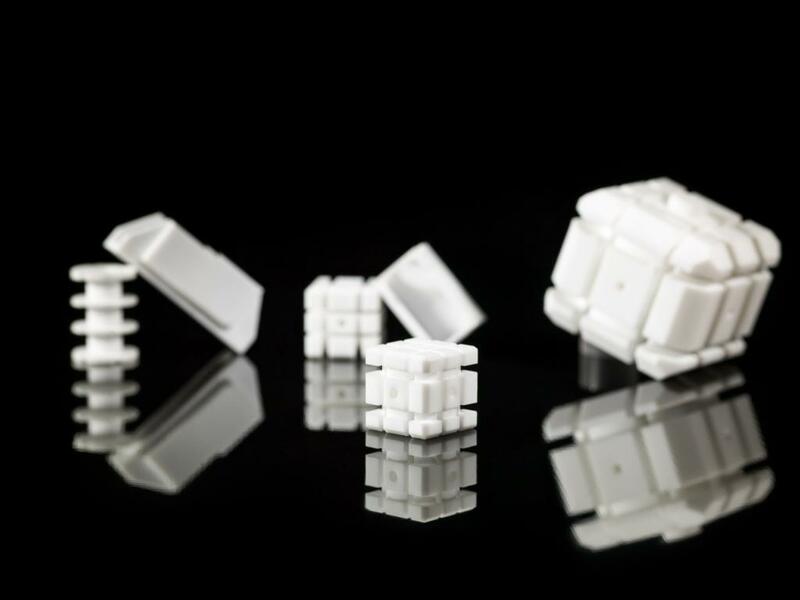 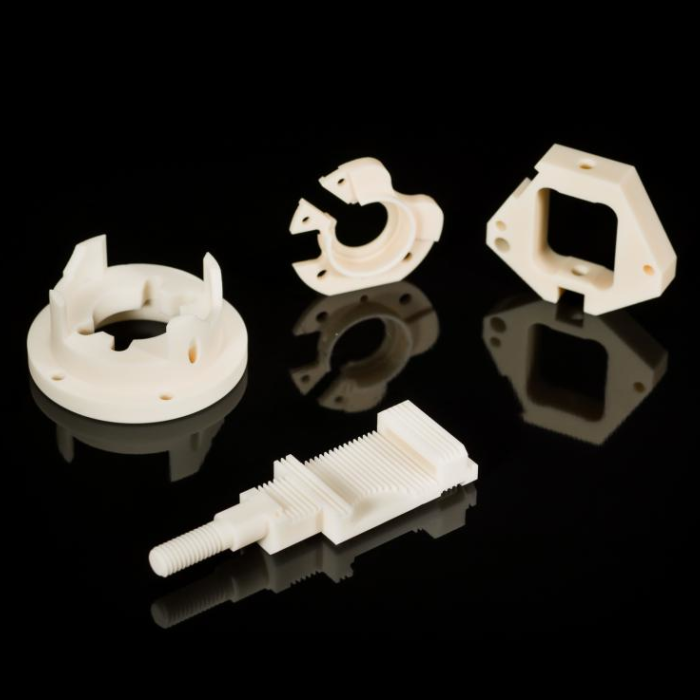 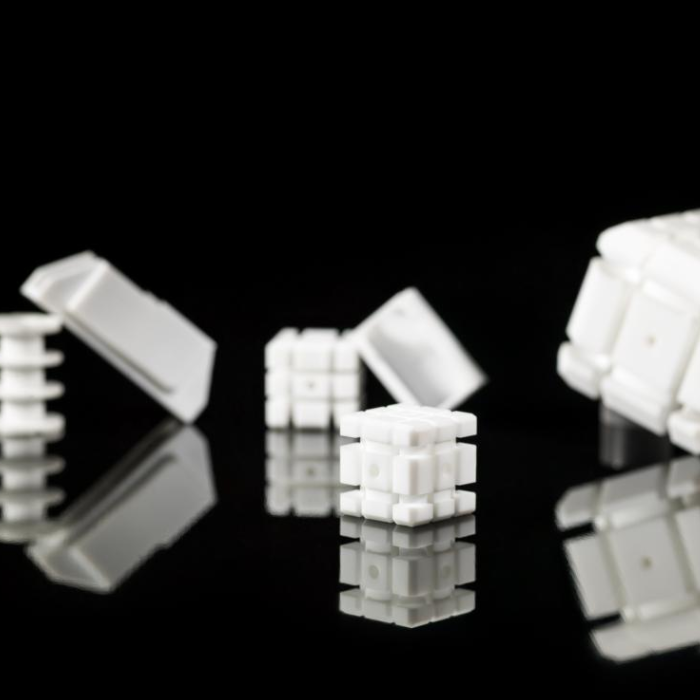 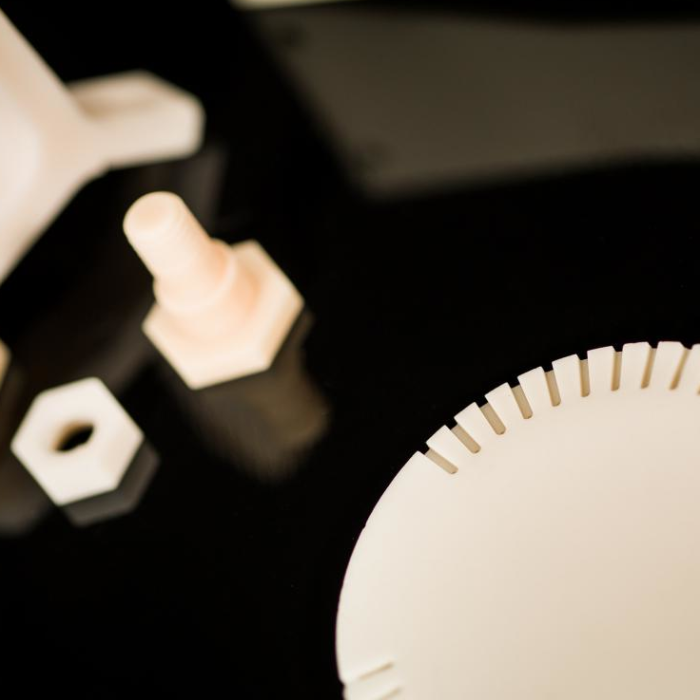 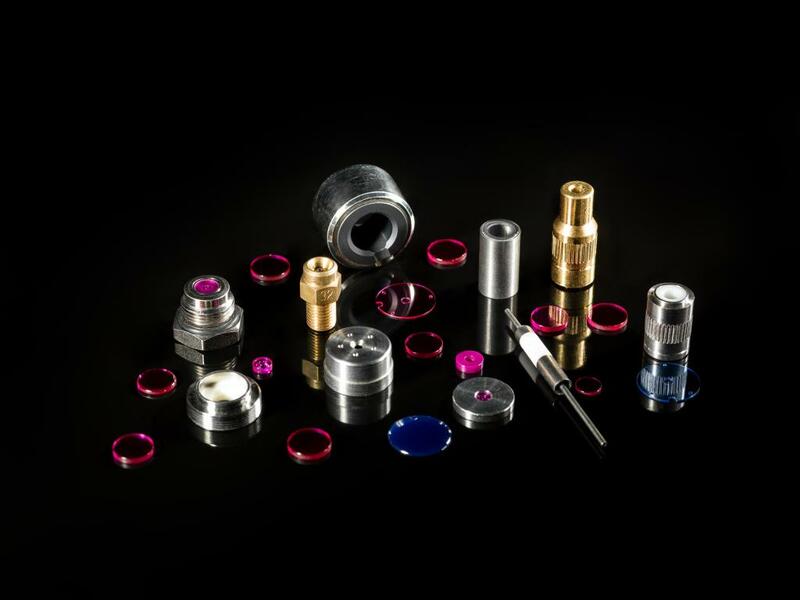 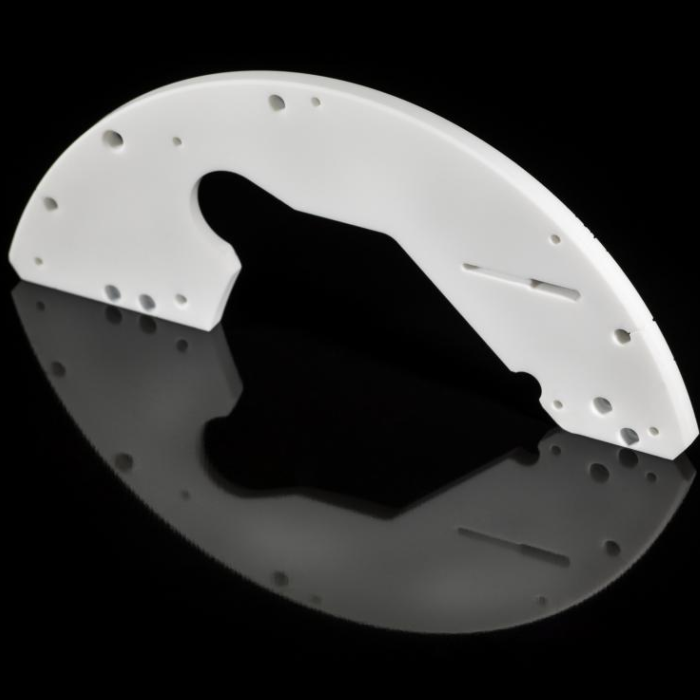 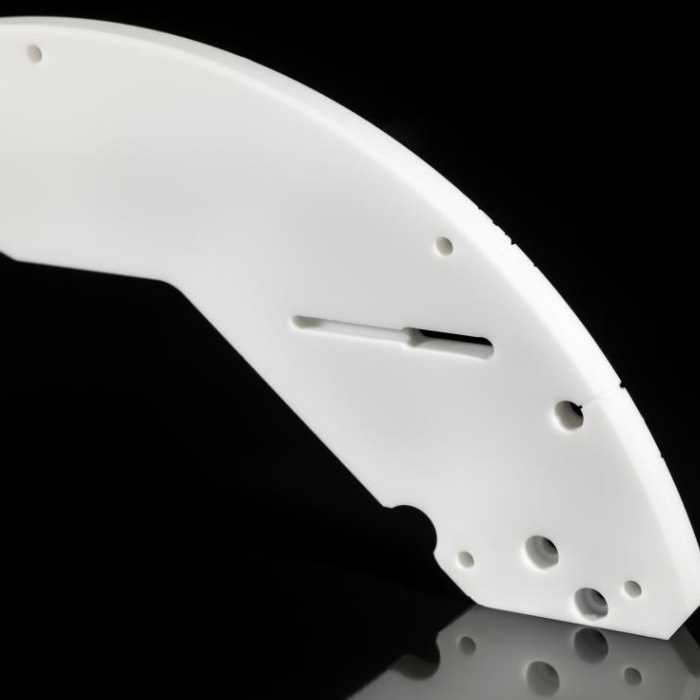 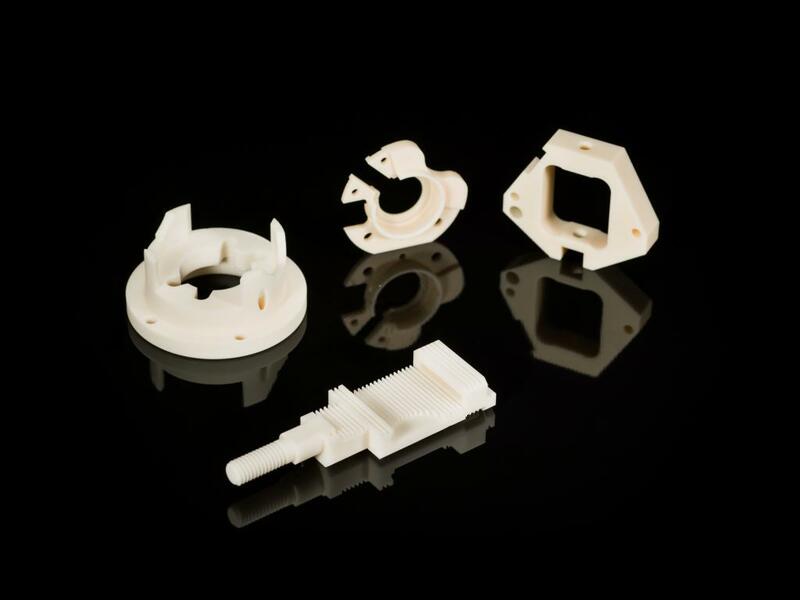 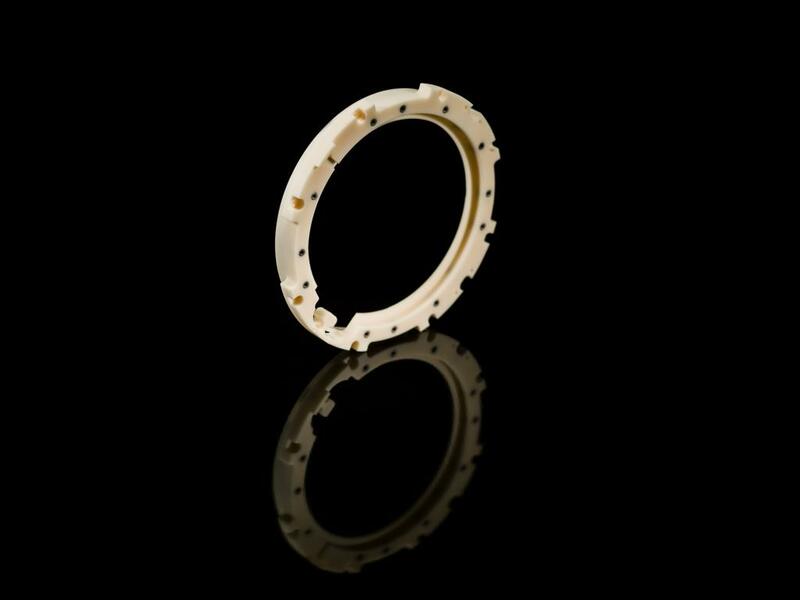 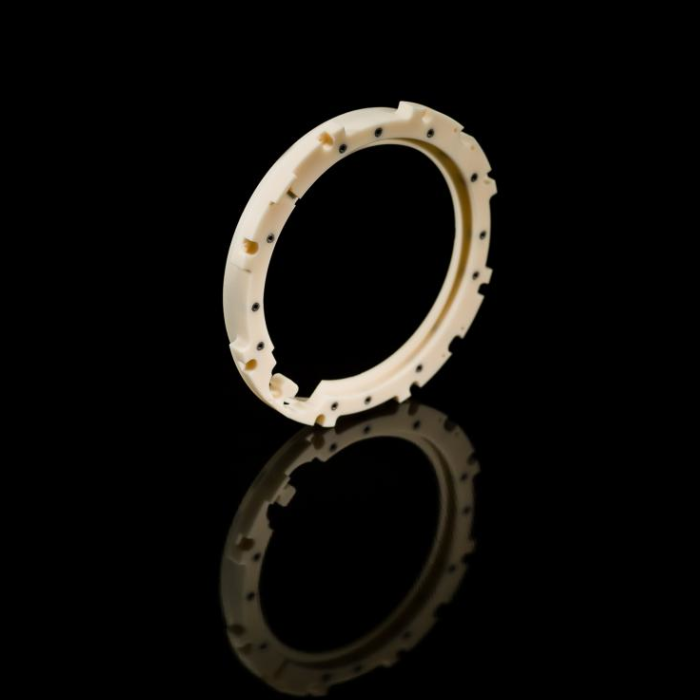 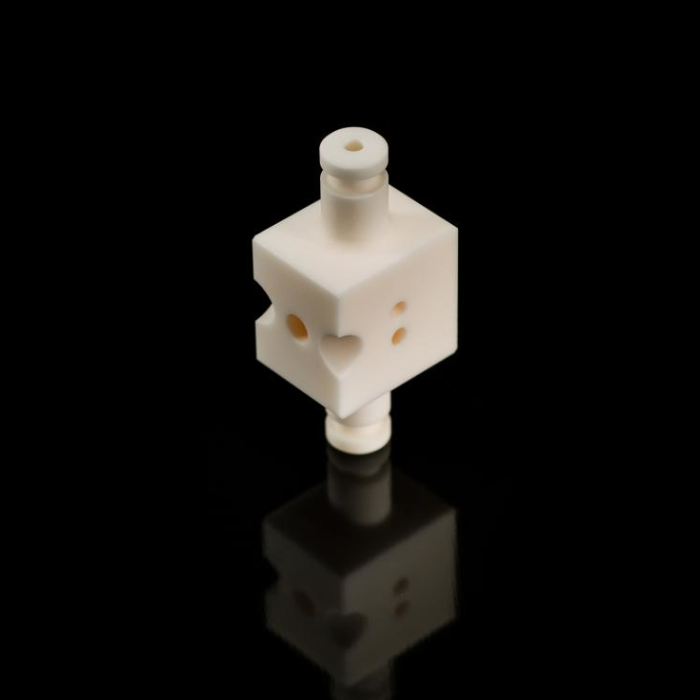 For optical fibre, we manufacture connectors, lenses and other precision components from zirconium oxide, sapphire, quartz and Zerodur®. 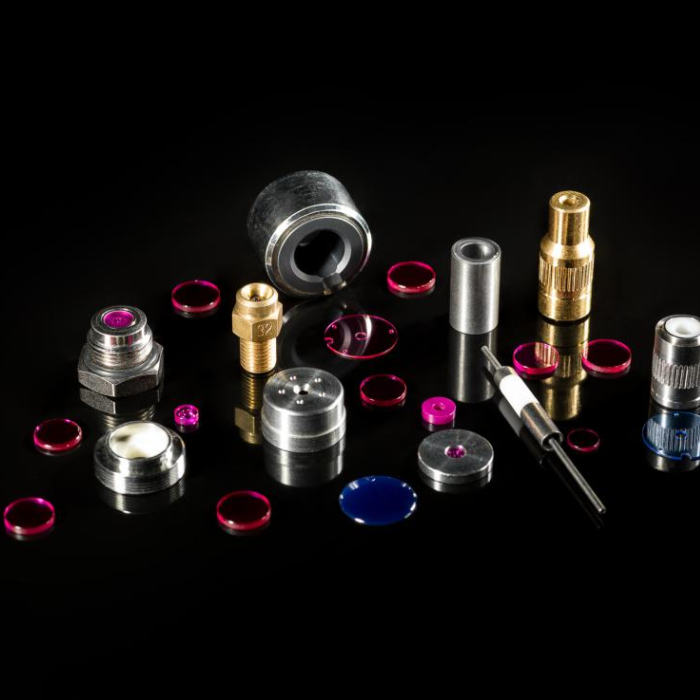 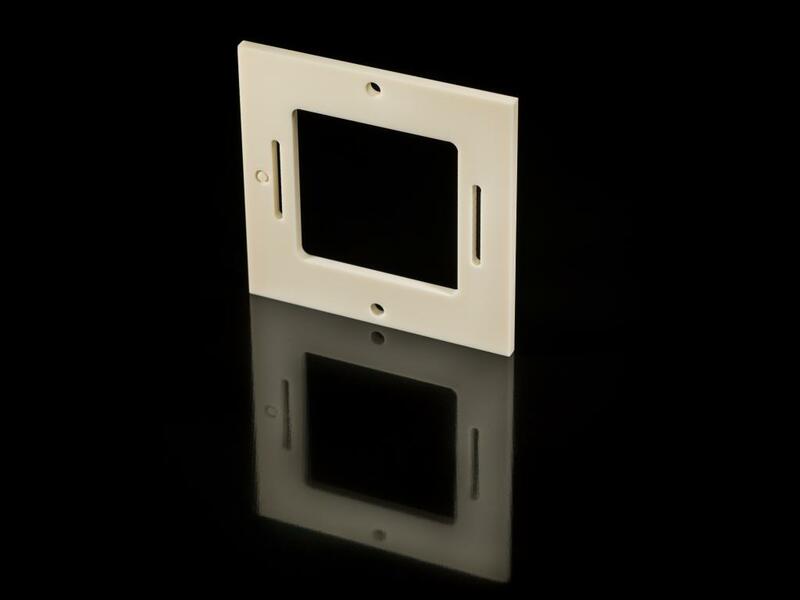 We regularly manufacture Quartz and Sapphire windows for electro-optics. 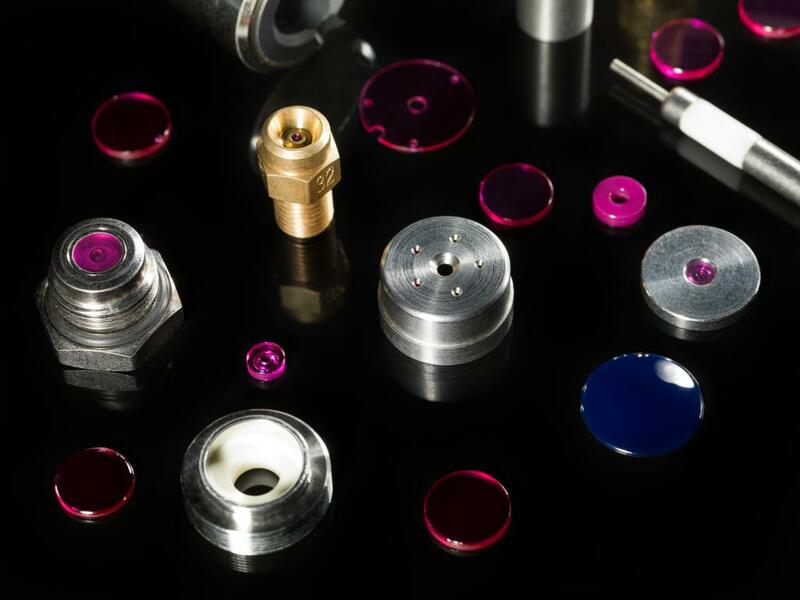 We can offer our customers optical quality polishing, thin-layer and anti-reflective deposits on metal parts and hard materials. 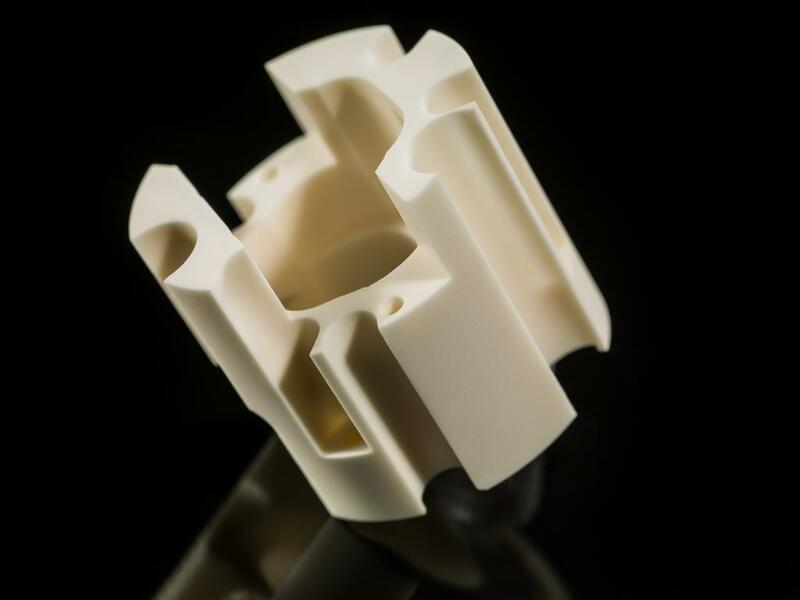 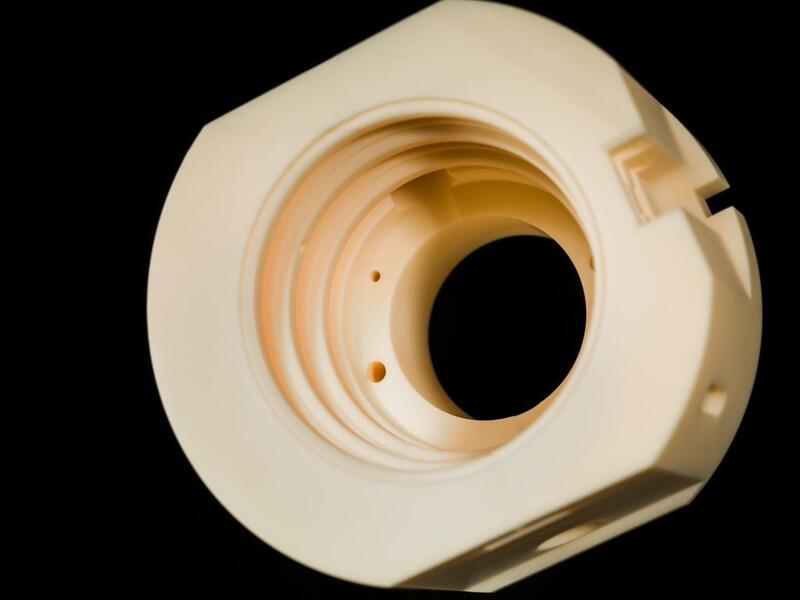 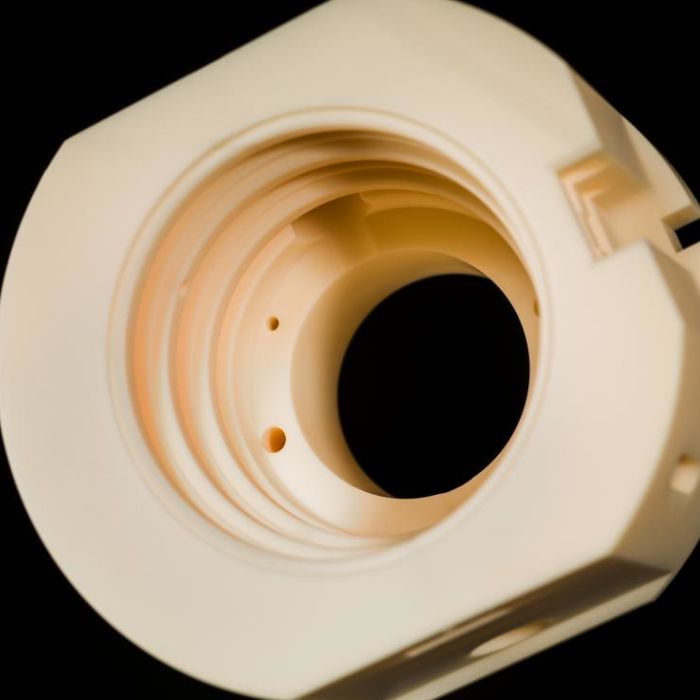 We are Defence Secrecy Level approved and we are involved in the manufacture of precision components in technical ceramics and various metals such as micro-mechanisms and sub-assemblies for the military industry and for missiles. 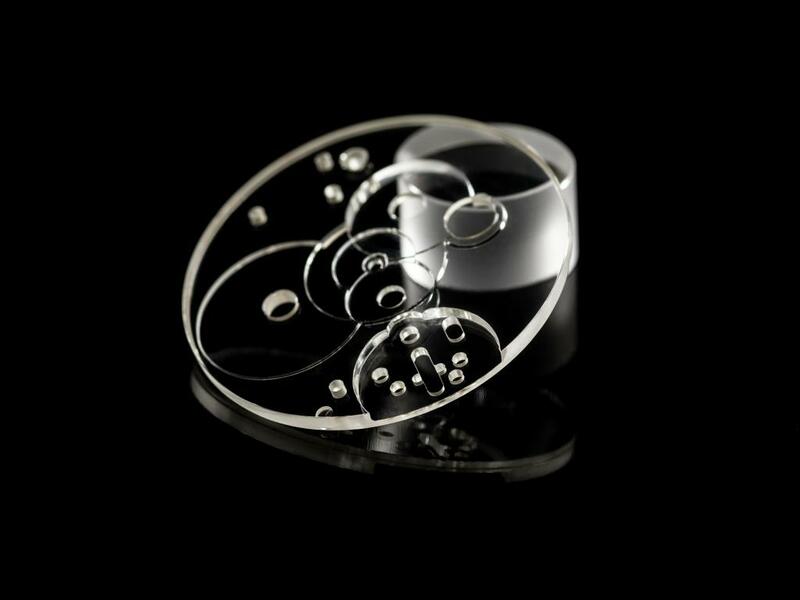 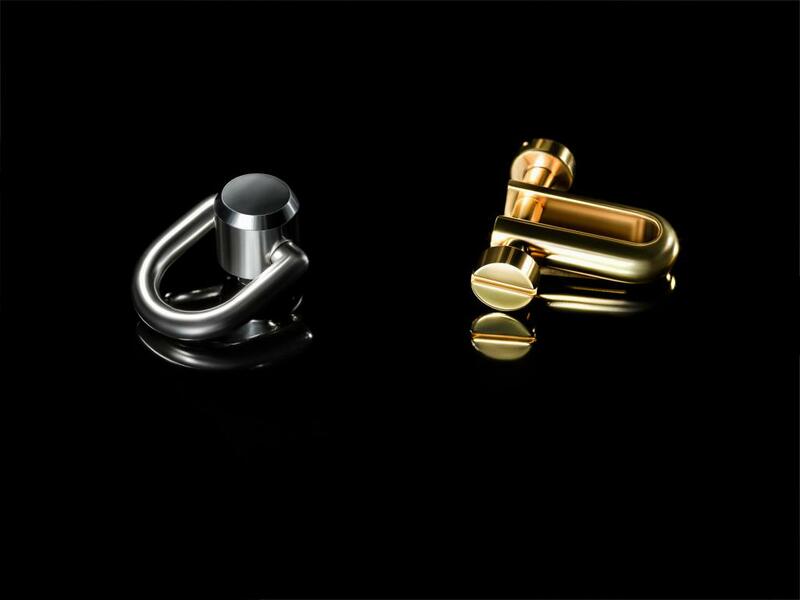 For the watchmaking and jewellery industries we manufacture: decorative elements, cases, and coins made from Gold, Platinum, Silver, Ruby, Sapphire, and Zircon. 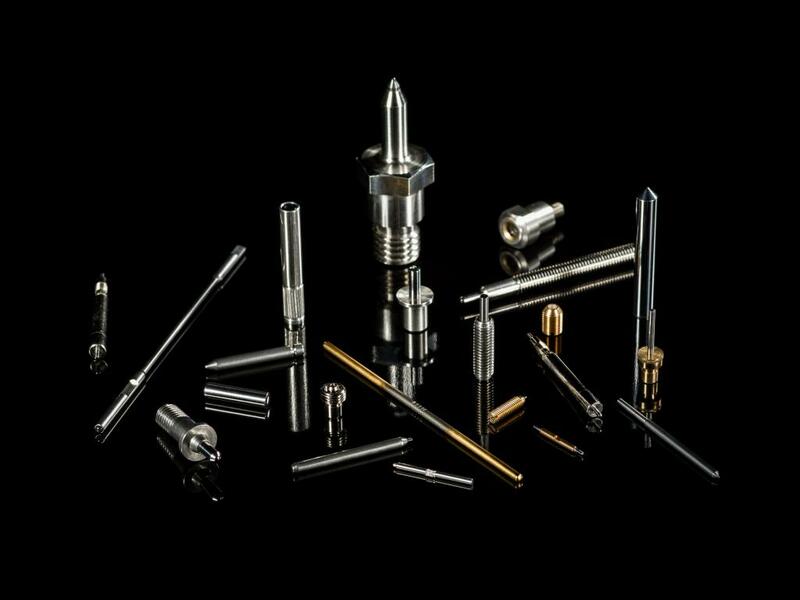 The activity of the Rubis-Précis Group covers the entire industrial sector, such as fasteners and tools made of metals and hard materials. 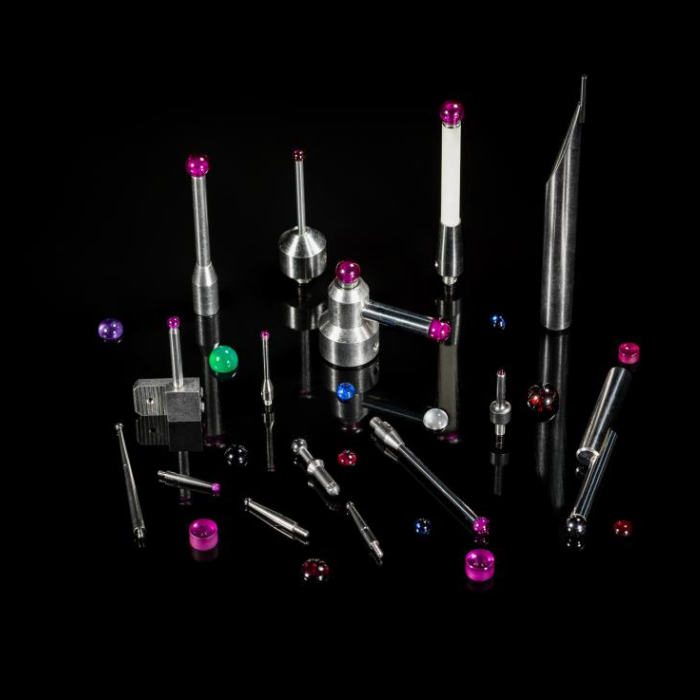 Component manufacturing for a number of global research institutes in the nuclear field, basic research and for ultra-high vacuum and high vacuum such as high strength Sapphire tubes. 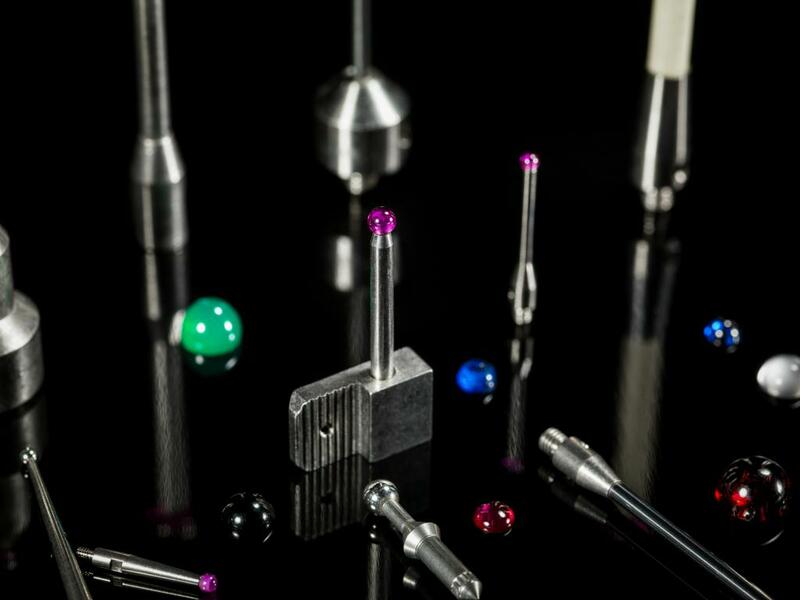 The Rubis-Precis Group machines parts for manufacturers of scientific machines such as spectrometers, pyrometric sensors, isotopic elemental analysis machines and materials analysis machines.